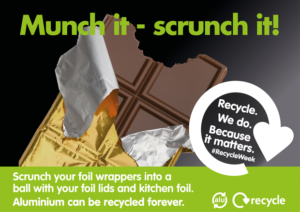 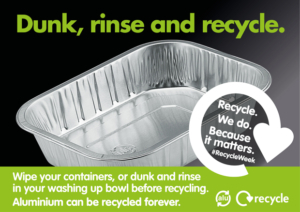 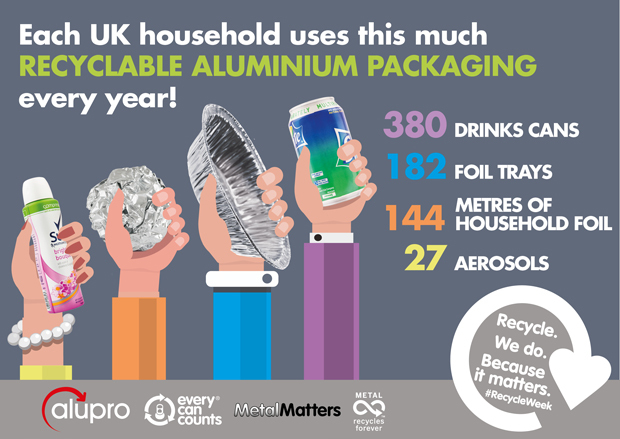 Why is recycling aluminium so important? 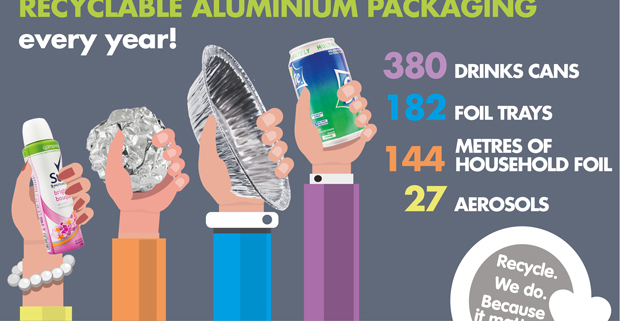 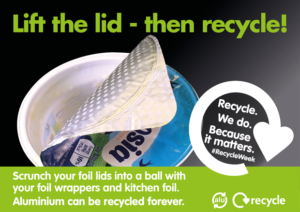 Where can I recycle aluminium? 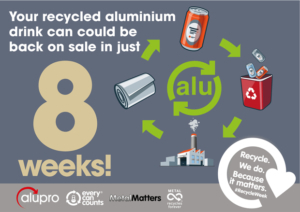 How can Alupro help you?